Acrylic on canvas. 100 x 100 cm. Painted in 1999 with an estimate of US$ 30,000-50,000. This painted toward the end of the artist’s Blue Period and is a particularly rare find today. Acrylic on paper. 24.4 x 17 cm. Painted in 1976 and with an estimate of US$ 6,500-8,000. Dating to the last decade of his life, this artwork illustrates Hamed Abdalla’s passion for experimenting with texture with a hieroglyphic feel. Oil on canvas. 90 x 71.5 cm. 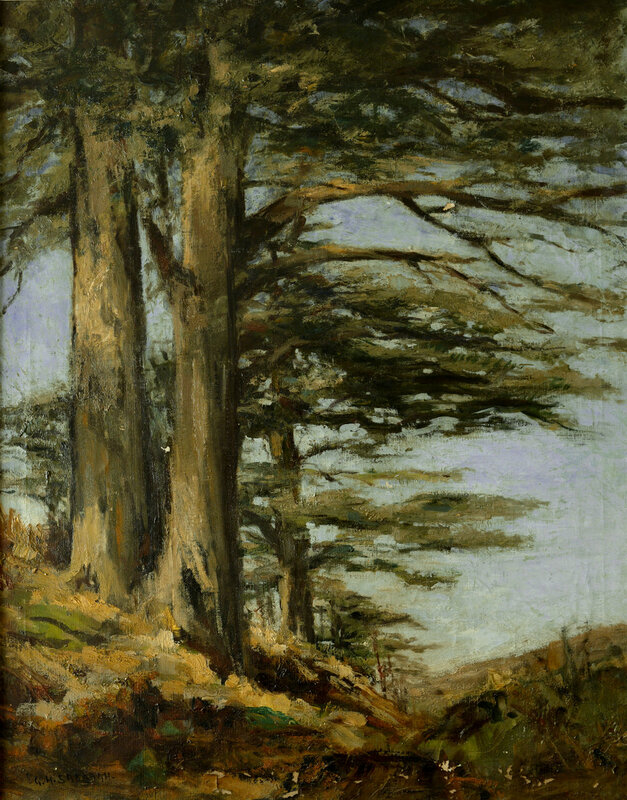 Painted circa end of 1930s and with an estimate of US$ 15,000-25,000. Acrylic and metallic spray paint on paper. image 38.4 x 29 cm. sheet: 61 x 50.8 cm. Painted in 1989 and with an estimate of US$ 4,000-6,000. This piece is typical of Al Nasiri's abstract style and also represents his interest in nature. Oil on canvas 65 x 54 cm. Painted in 1962 and with an estimate of US$ 38,000-55,000. From the artist’s dominantly figurative period of the early 1960s, this is one of his most brilliant works of motherly figures, a recurrent theme in his oeuvre. An early still life painting by Safwan Dahoul, a seminal modernist painting by Georges Sabbagh and a brightly coloured rooster that displays the vivid imagination of Willy Aractingi are some of the highlights of the fourth live auction from Artscoops, a Beirut-based online platform. The showcase of mostly secondary market pieces also features pieces from leading modernists such as Shafic Abboud and Paul Guiragossian as well as important contemporary artists such as Hazem Harb and Afshin Pirhashemi.